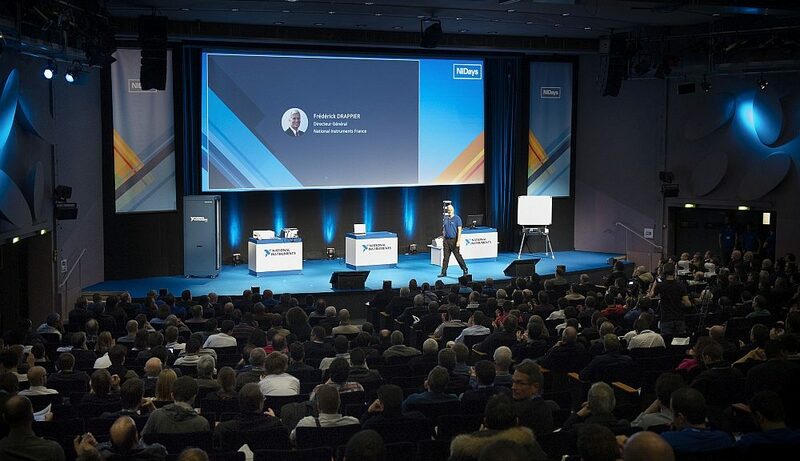 The European editions of NIDays, the event organized by National Instruments in several European countries, merge in 2019. They give birth to NIDays Europe which will take place in Munich on 20 and 21 November 2019. NIDays Asia will be held in Shanghai, China on November 14-15, 2019. National Instruments now focuses on continental events. The Texas-based company is organizing for the first time in 2019 three major global conferences: NIDays Europe, NIDays Asia and its historic NIWeek conference in Austin. 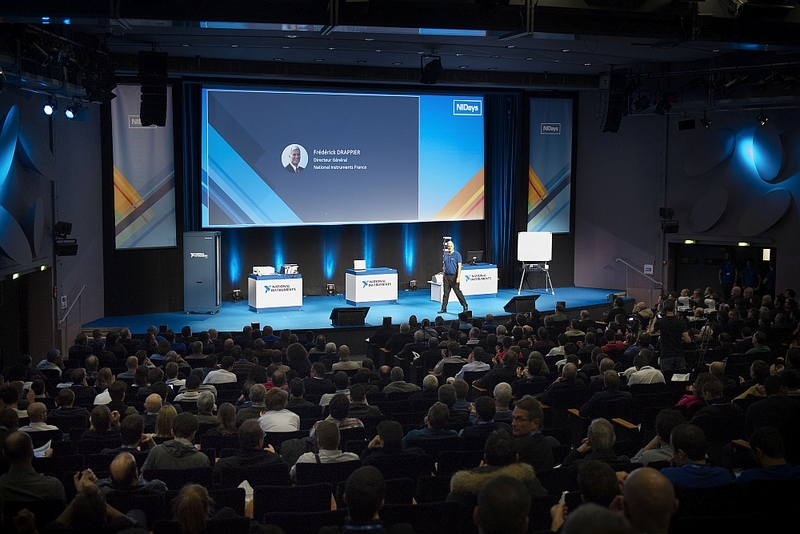 The various European editions of NIDays are brought together to form a single large two-day annual conference. NIWeek has been held since 1995 in Austin, the home of National Instruments. On this side, no change, NIWeek will take place at the end of May. Since 2018, the dates of the American event have been brought forward from the end of July to the beginning of August, when it was held since its first edition. NIDays Europe and NIDays Asia are the real novelties. The annual events that National Instruments organizes in several European countries are being replaced in 2019 by a unique event. Europeans are invited to come to Munich this autumn for the first edition of NIDays Europe, which will take place from 20 to 21 November 2019. Asians will be able to enjoy the Chinese event the week before in Shanghai (November 14 and 15, 2019). Concerning Europe, it is unlikely that the few thousand visitors of the European editions of NIDays will take their tickets to the Bavarian capital. Apart from the Germans, it is likely that only Labview aficionados and employees of a few major accounts will be able to afford the trip. By merging the NIDays into a single event, European entities will no longer have to take direct responsibility for the heavy and costly process of organising the event. By organizing three continental events, National Instruments will offer in Europe and Asia, a perfectly orchestrated event that will repeat the best moments of NIWeek that took place in the spring. Visitors who have the time and resources to participate in Chinese and German events will not lose out. Many of the Texas firm’s top experts and speakers will certainly travel from Austin to Shanghai and Munich. Keynotes will certainly be denser in demonstrations and more numerous technical conferences. To enjoy this richness and variety, go to Shanghai or Munich!